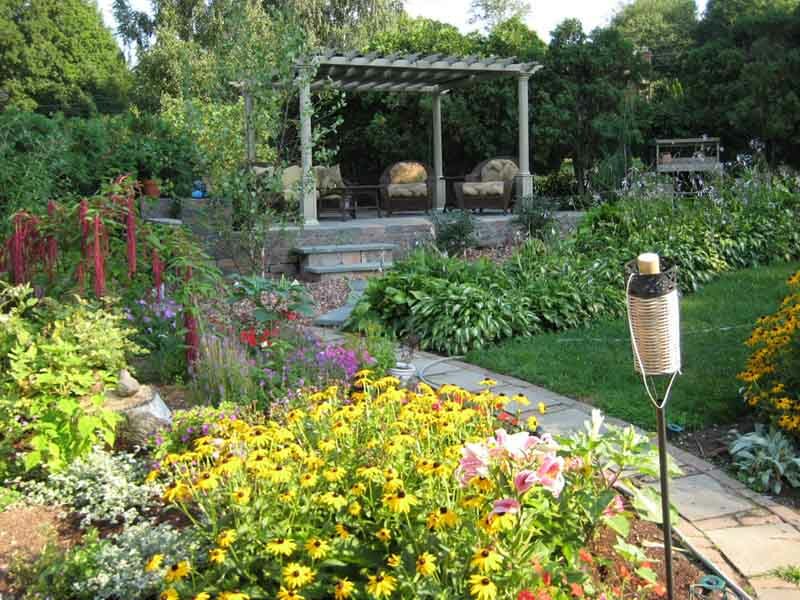 Earth Dynamics has been established as a Southern & Northern California concrete and masonry design / build installation and construction leader for over 30 years. We have accomplished this through hard work, product integrity and honest business practices. Full concrete driveway, expressing top grade masonry design. Whether it’s an entrance to a new residence, the development of a complete community, or a commercial property’s infrastructures, Earth Dynamics has the experienced craftsmen to meet your needs. We have done concrete installations, masonry design and masonry construction all throughout the Sacramento area for over 30 years. 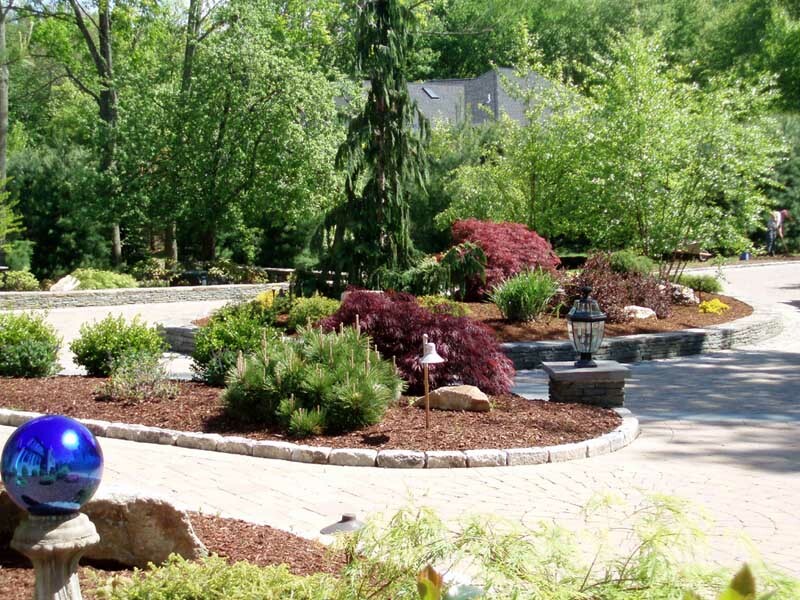 Concrete theme garden with masonry design elements. 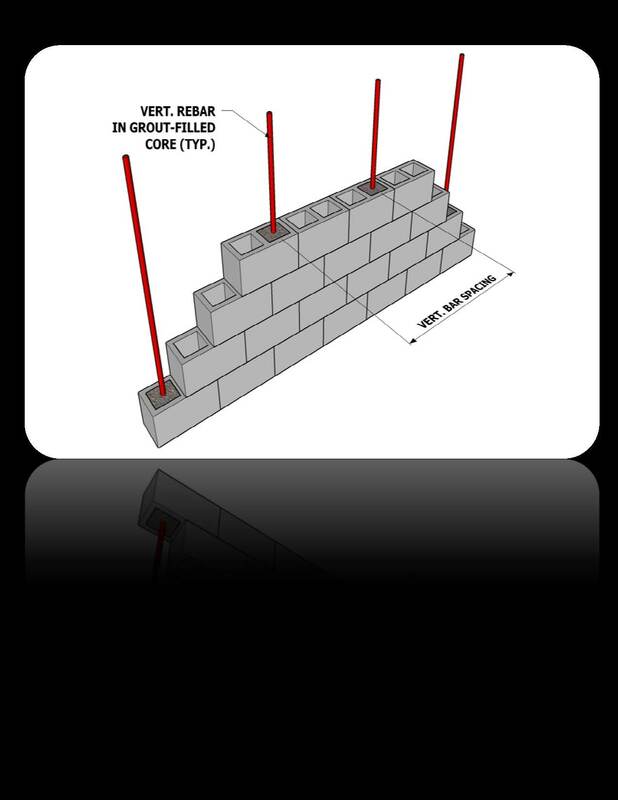 We provide superior quality masonry construction at extremely competitive prices and always deliver as promised and on-schedule. 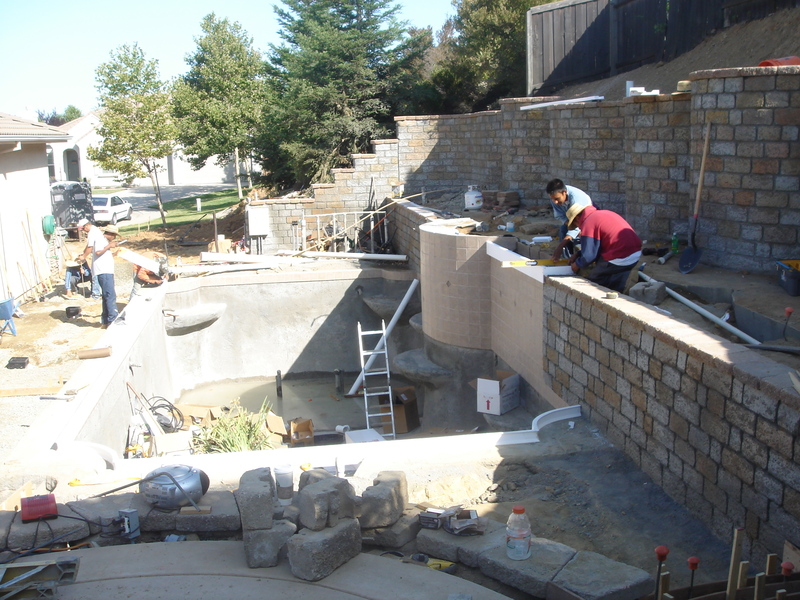 We provide top quality masonry construction, and our masonry installations go great with our swimming pools! 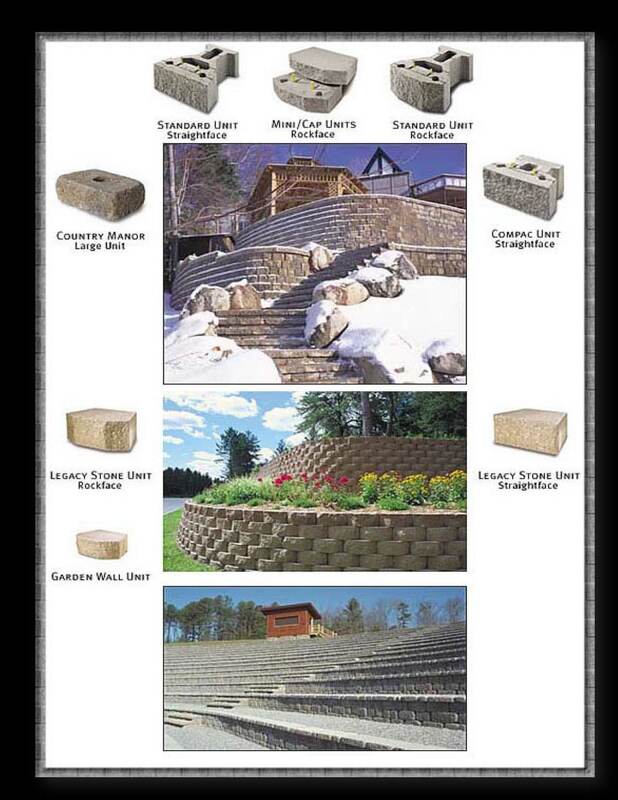 See the picture below of a sample patio, expressing what masonry can bring to your backyard. 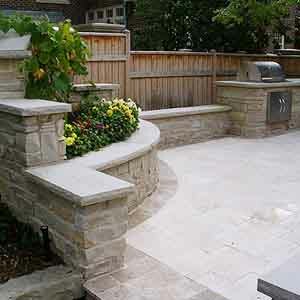 Concrete patio and masonry design. 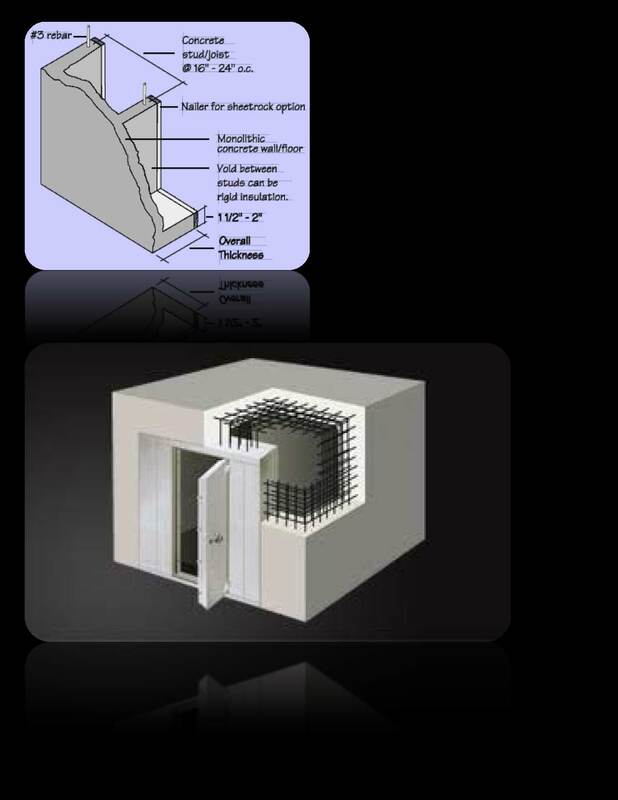 In attaining 1st class results from the contribution of decorative masonry, hard-scape designing must incorporate a complete awareness for the anticipated transformations. The interface of Concrete Flat-Work, stair transitioning, seating wall elevations, surface textures, finishes and many other considerations should weigh into the resulting design expressions for the possibilities.